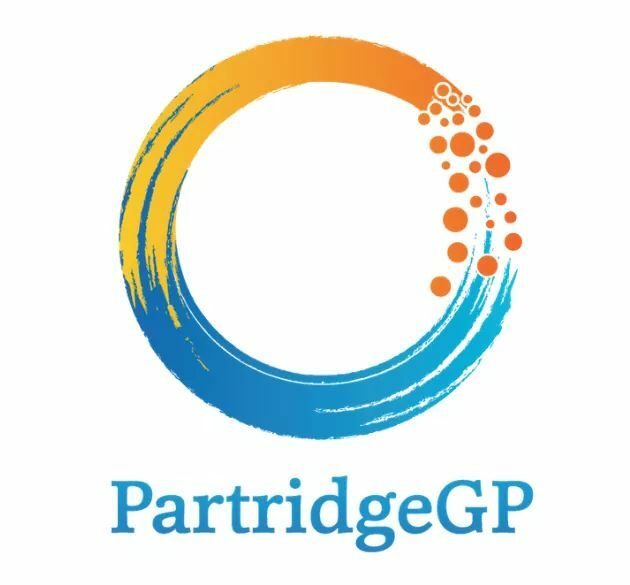 It’s another busy week at Partridge Street General Practice working hard for our valued patients. 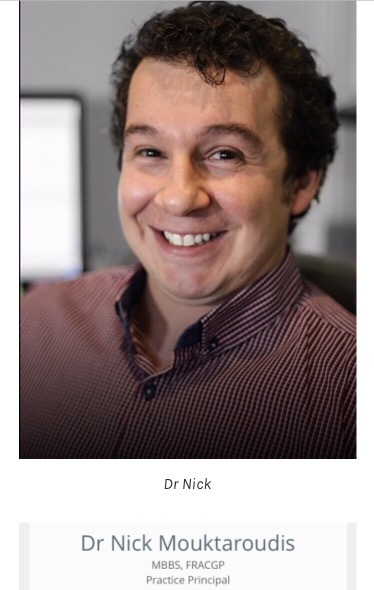 Drs Nick Tellis and Nick Mouktaroudis have now been here since January 2014! We at Partridge Street General Practice work as a Team and we’d like to introduce our New Practice Nurse – Ms Bev Gregg! So remember, we’re all here to help You. 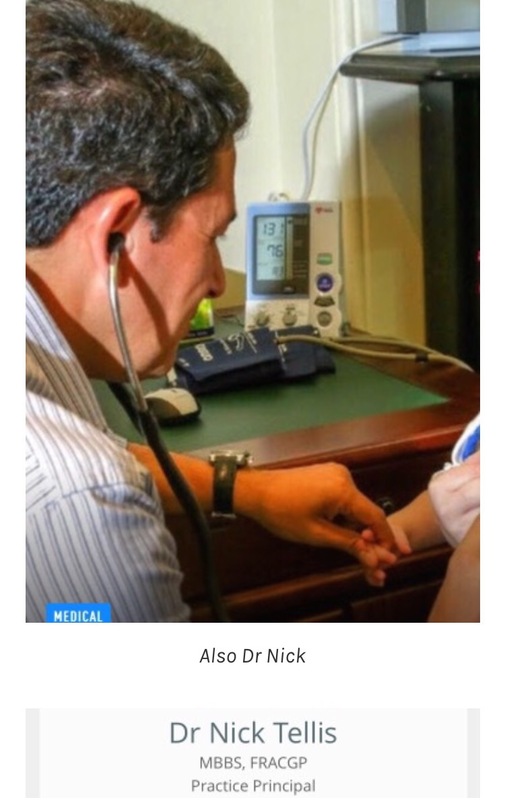 Drs Nick Tellis and Nick Mouktaroudis will be there behind the scenes and whenever they’re needed to continue and support the great high quality care Partridge Street General Practice is known for.